Our groundbreaking new OmniRow® advanced planter control system is a complete fully integrated system, with RTK sub-inch accuracy and patent-pending planter control technology for the ultimate planting experience. 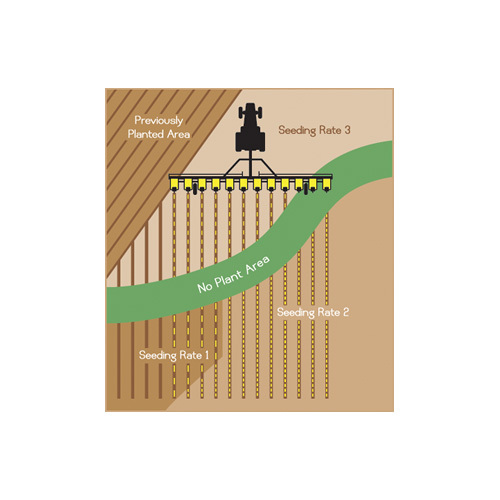 Raven’s OmniRow® advanced planter control system features fully integrated design with RTK sub-inch accuracy and patent-pending planter control technology. 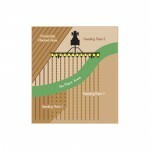 This system gives you the power to control seeding rates by row or sections for maximum precision and reliability. 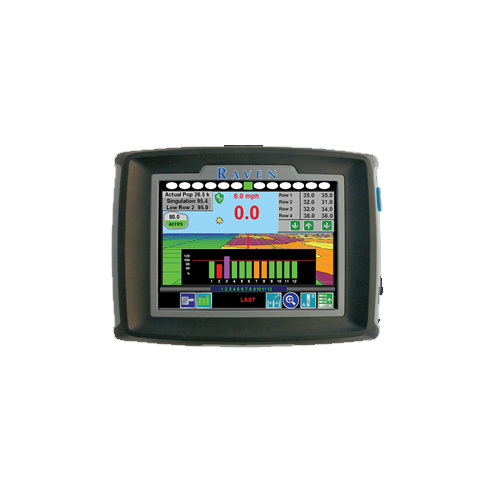 As an alternative to OmniRow, growers may pair AccuRow™ with Cruizer II™ for simple automatic section control. 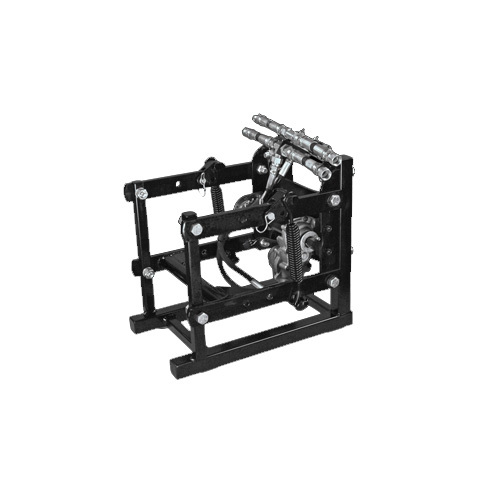 Use Slingshot RTK/Online Service with OmniRow for seamless data transfer capabilities. Real-time communications and data sharing with any computer anywhere ensure better decisions and more productivity in the field. And Slingshot gives you access to live remote support from Raven’s team of experts. Patent-pending multi-hybrid control technology combined with variable-rate seeding to deliver maximum yields. Soil and land elevation varies across the field, so why not vary the hybrid? Using Raven’s patent-pending OmniRow® Multi-Hybrid Planting control, you can select hybrids based on moisture and disease resistance. The advanced hydraulic-motor clutch provides population control and row shut-off while turn compensation optimizes seed spacing when planting on a curve. OmniRow Multi-Hybrid is also the recipient of an AE50 award celebrating product innovations in agriculture, food, and biological systems.